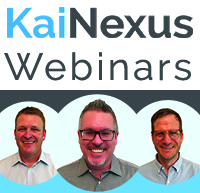 Join product experts Ryan Rippey and Matt Banna for KaiNexus Training Team Office Hours. This half hour-long training series covers KaiNexus' newest releases and hottest topics suggested by our customers! These webinars are a great way to dive into the details of new features you aren't using yet, as well as to discover new tips and tricks about the features you already know about. Whether you're just getting started with KaiNexus or are a long-time pro, this Office Hours webinar series will improve the way you use KaiNexus. Want to attend live? Check out what's coming up, and register today. 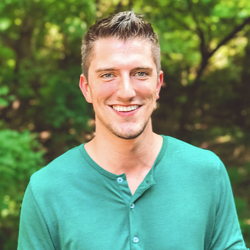 As the Customer Enablement Manager, Ryan's main objective is to ensure that customers are maximizing their true full potential in continuous improvement through the use of KaiNexus CI software. 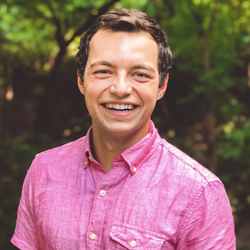 Born and raised in New Jersey, Ryan graduated from Rutgers University in 2012 with a BS in Exercise Science and a BA in Journalism and Media Studies. After spending a few years living in Las Vegas, NV, Ryan now resides in Austin, TX. In a nutshell, Ryan is a sports fanatic, gym rat, movie buff and wannabe DJ.